Third Studio Album in production! 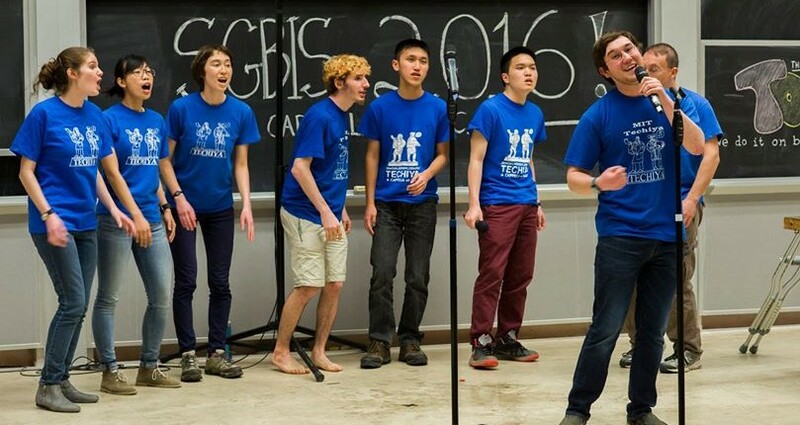 © 2019 Techiya: Jewish A Cappella at MIT. All Rights Reserved.